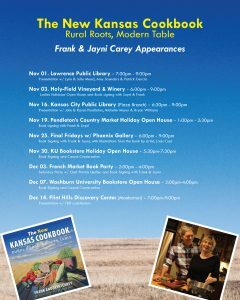 We are thrilled to announce the release of The New Kansas Cookbook: Rural Roots, Modern Table. 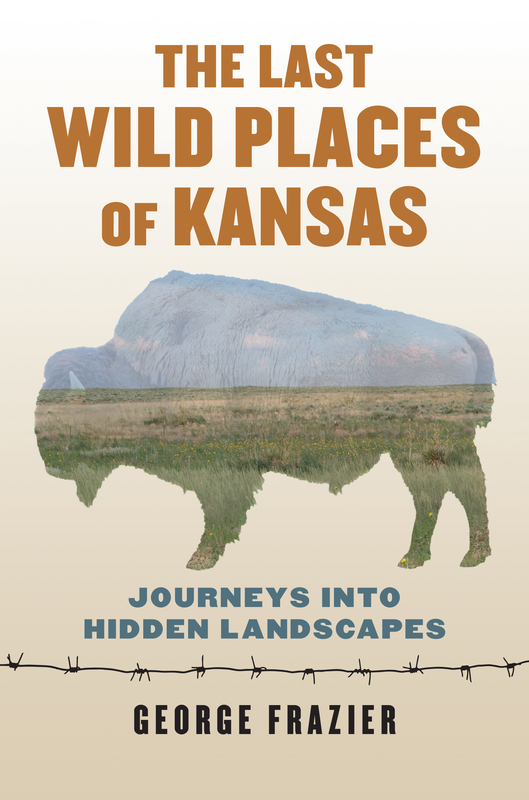 The book is the result of years of dedicated work from Frank & Jayni Carey. 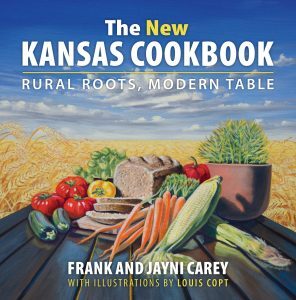 Nearly 30 years after the first printing of the original The Kansas Cookbook, the new book is a celebration of wholesome, hearty foods that Kansans call their own. The Careys worked with chefs and cooks from Kansas City to Kismet to highlight the best dishes the Sunflower State has to offer. The recipes, accompanied by Louis Copt’s stunning illustrations, cover the state and palate. 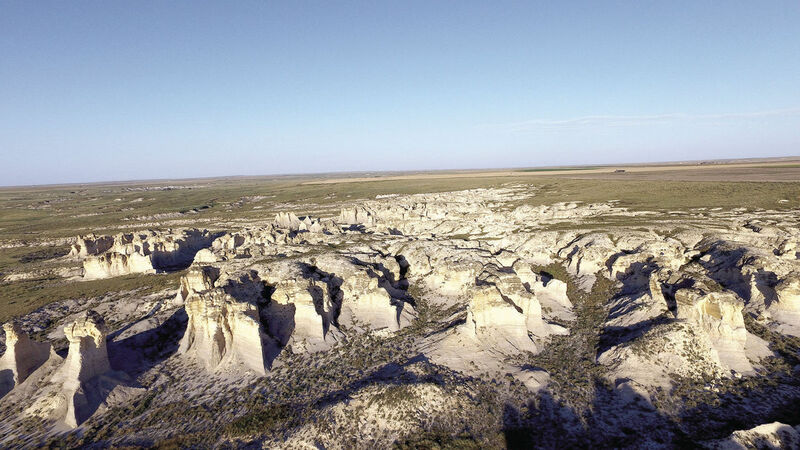 From burgers to Bison Bolognese, The New Kansas Cookbook: Rural Roots, Modern Table is a celebration of Frank and Jayni’s passion for food, and the state of Kansas. 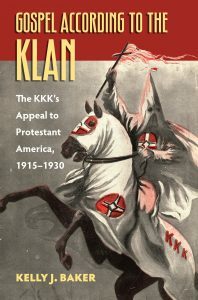 Kelly J. Baker’s tremendous Gospel According to the Klan was published by UPK in 2011. 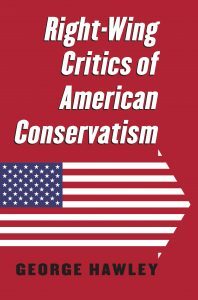 We are excited to announce a new, paperback printing being released soon. Kelly recently wrote an essay for Religion & Politics. 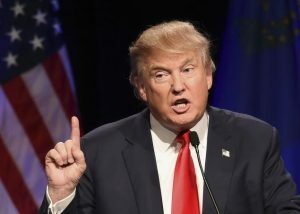 “God,” Evans wrote, “never imposes insuperable burdens and obstacles upon his children.” God, then, would allow the nation to survive the perils of immigration. The nation did survive, but the 1920s Klan did not…. cont.